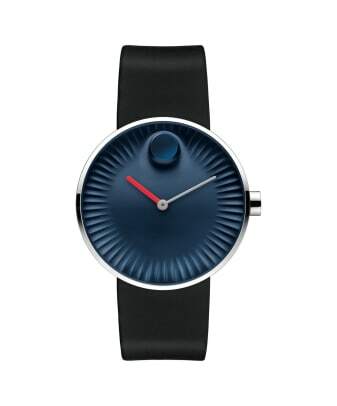 A modern take on Movado from a design legend. 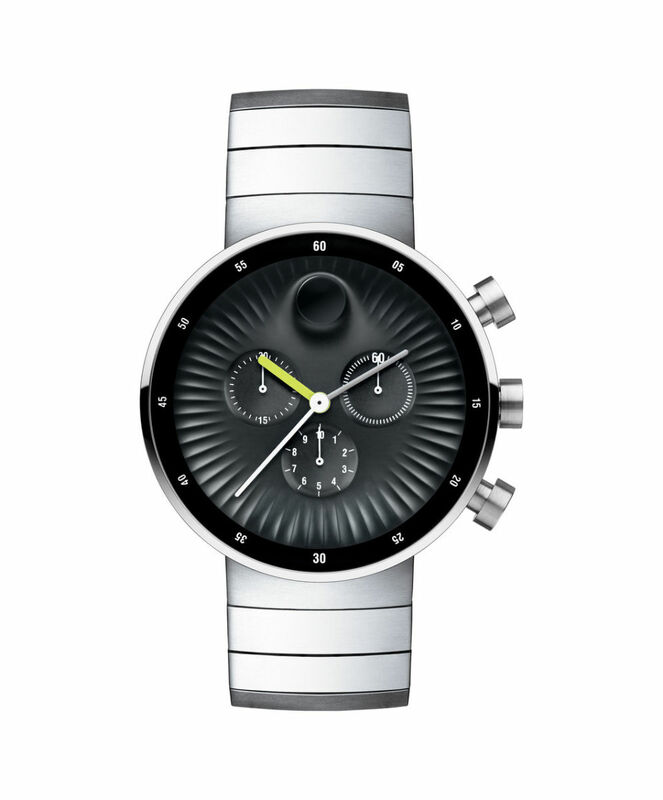 Yves Behar has been incredibly busy as of late and his latest project is a new watch collection from Movado called the Edge. 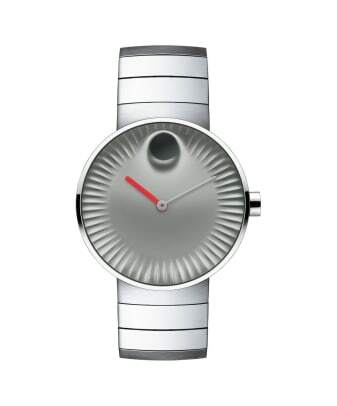 At the core of the design is a interpretation of the company&apos;s signature museum dial that is now styled with a dimensional ring of sculpted ridges inspired by the sun&apos;s rays. 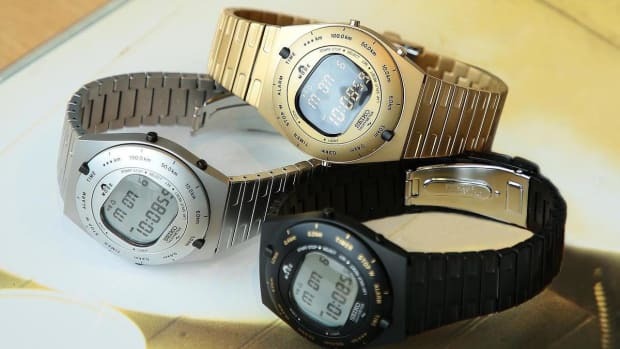 The watch will come in a chronograph and non-chrono model, black PVD or polished stainless steel 40/42mm cases, and each matched with a steel bracelet or leather strap. 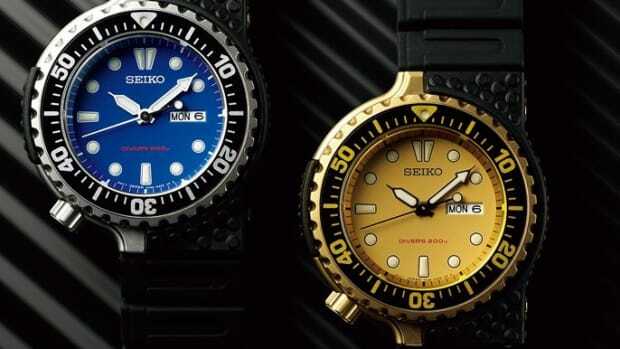 Another classic Giugiaro-designed re-release from Seiko. 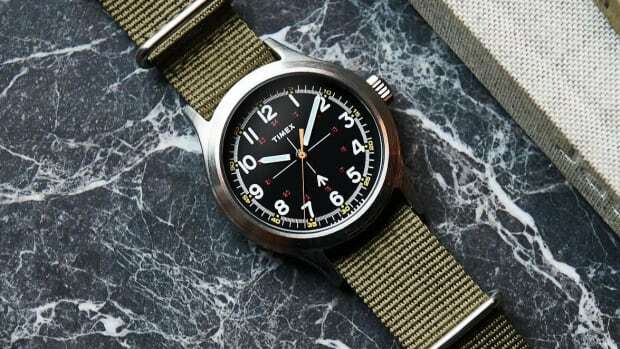 A contemporary take on a military favorite.